Fishing the cystal clear waters to spooky trout of New Zealand can be down right difficult without a great presentation. 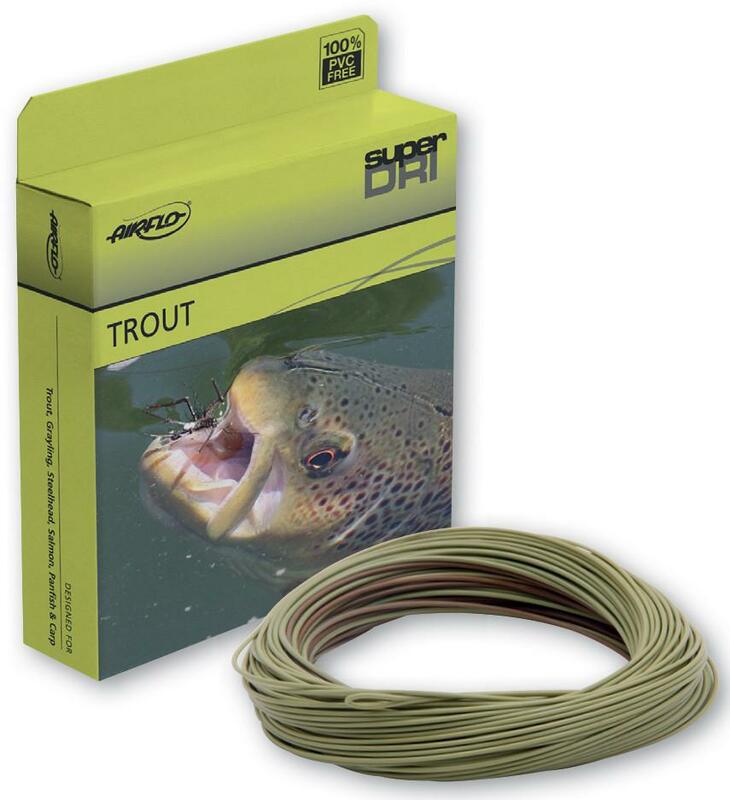 Airflo Super-Dri Bandit Fly Lines were created for this exact situation. Airflo alternated neutral colors on the tip of this line to give it a camo effect causing it to blend in while in the cast as well as in the water. 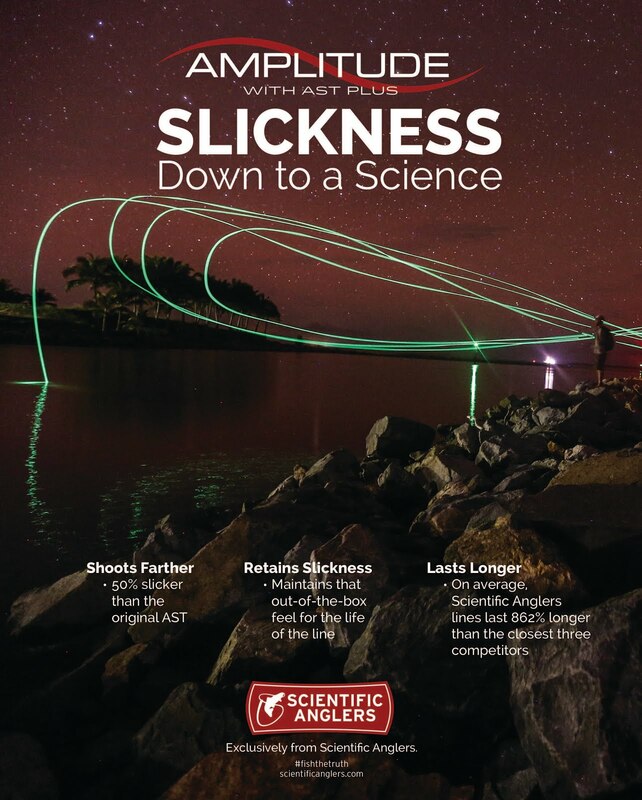 Airflo also gave this line a long rear taper for stable flight in distance casting. 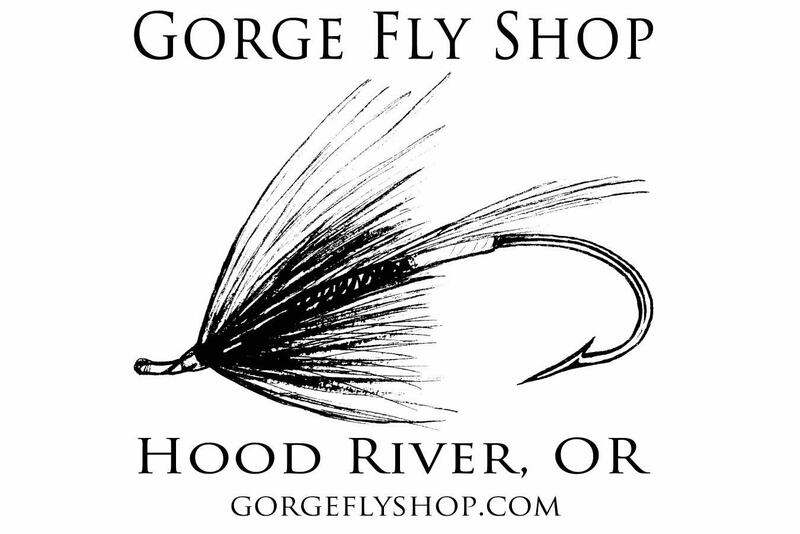 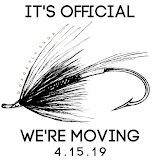 Find more Airflo Fly Lines at "The Gorge"